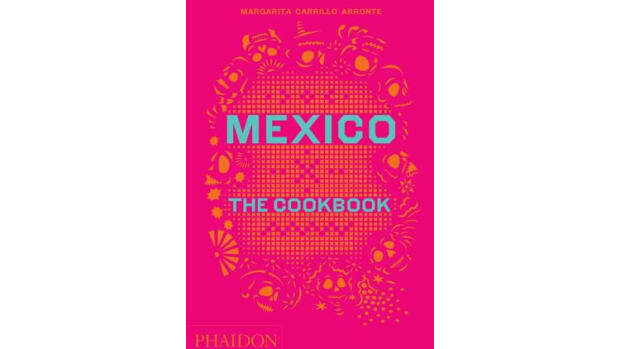 "In the tradition of bestsellers including Mexico and The Nordic Cookbook comes the next title in the multimillion-selling national cuisine series, China: The Cookbook. 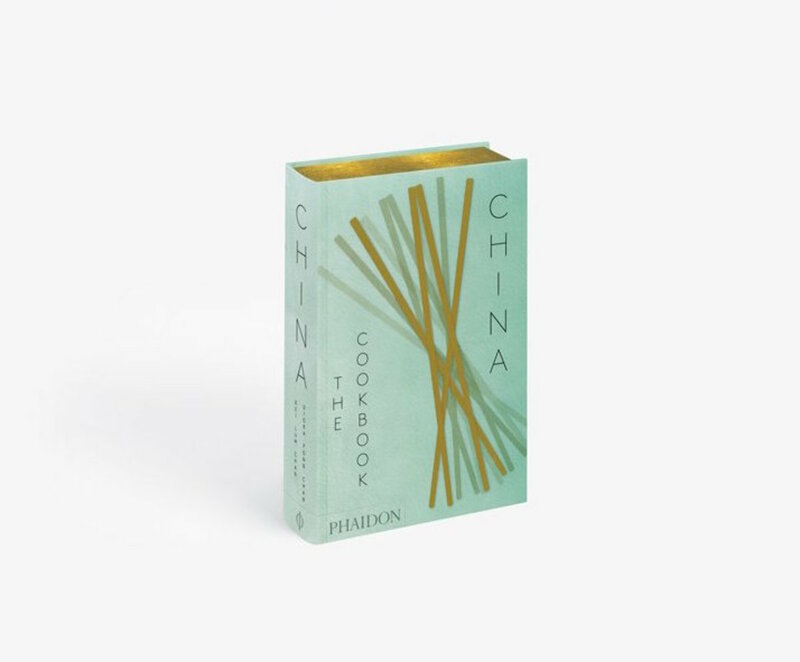 Featuring more than 650 recipes for delicious and authentic Chinese dishes for the home kitchen, this impressive and authoritative book showcases the culinary diversity of the world’s richest and oldest cuisines with recipes from the eight major regions and numerous minor regions. 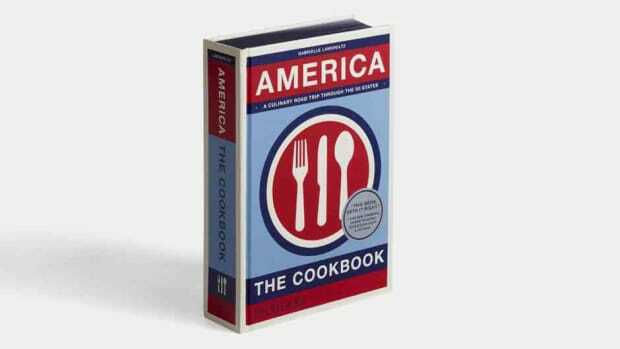 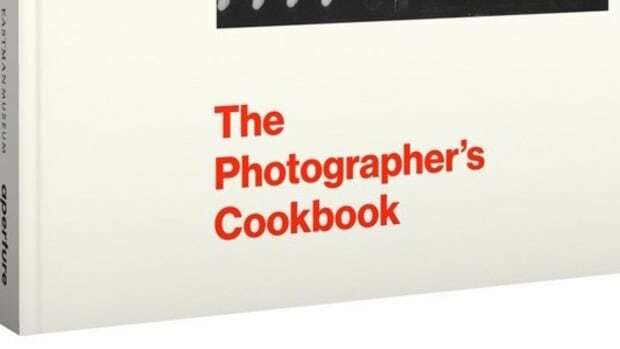 China: The Cookbook celebrates popular staples such as Sweet and Sour Spare Ribs and Dim Sum, as well as lesser-known regional classics like Fujian Fried Rice and Jiangsu’s Drunken Chicken, and features additional selected recipes from star chefs from around the world."